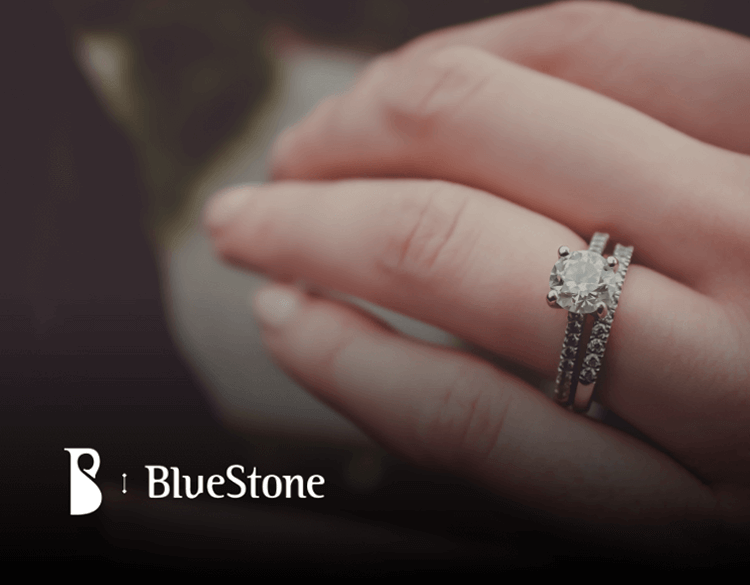 BlueStone is an online jewellery store that houses high quality jewellery and accessories with strikingly exquisite designs. Mantra Solution We supported Bluestone with end-to-end design and development of their mobile application. We provided application login and server communication involving data. We designed and developed dynamic and user focused mobile applications for Android and iOS applications. Now Bluestone has 70k+ downloads for their Android app and 10k+ for IOS app.